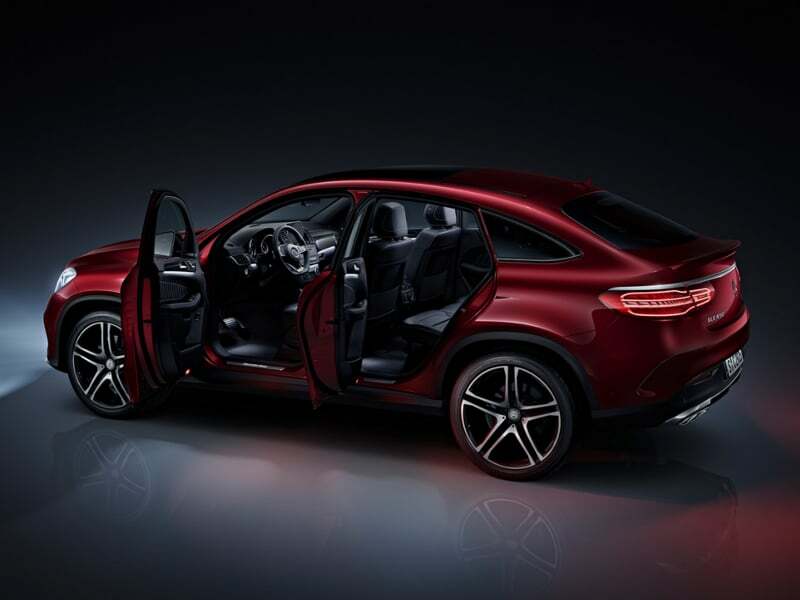 The Mercedes-Benz GLE-Class is a midsize luxury crossover SUV produced by the German automaker Mercedes-Benz since 1997. 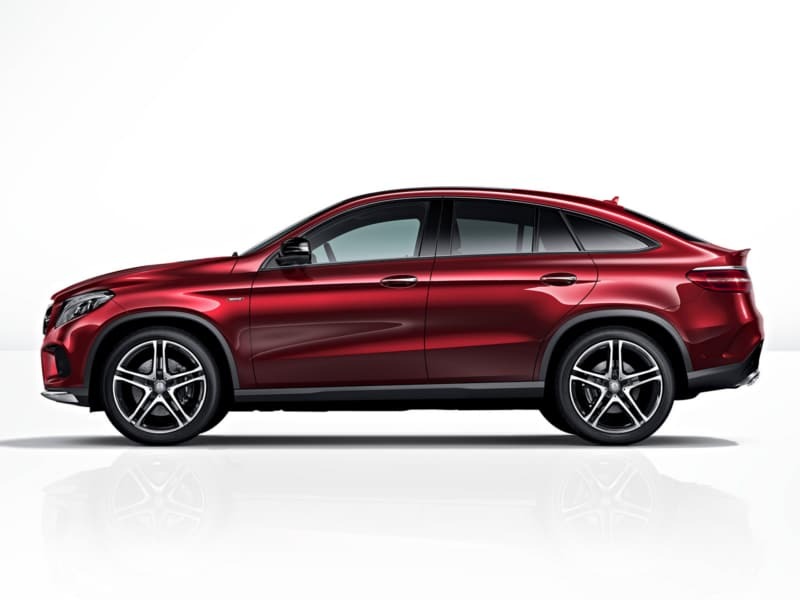 In terms of size, it is slotted in between the smaller GLC-Class (based on the C-Class) and the larger GLS-Class, with which it shares platforms. For a short time, between 1999 and 2002, the M-Class was also built by Magna Steyr in Graz, Austria, for the European market, before all the production moved to the U.S. plant near Vance, Alabama. 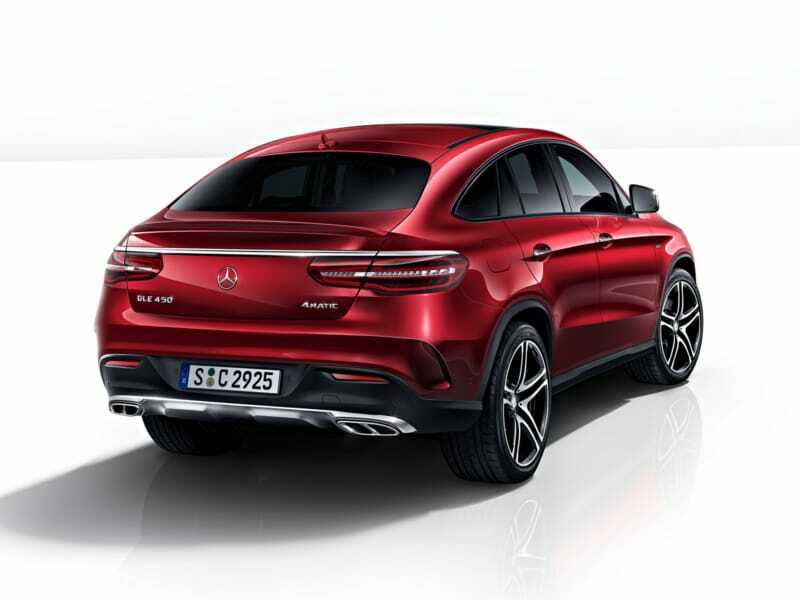 From late 2012, the M-Class was also assembled at new plants in India and Indonesia. In 2006, development began on the next-generation M-Class and spanned over a period of 5 years, a much shorter duration than its predecessor. In 2008, the final design by Emiel Burki was approved and patented domestically on 16 December 2008 (U.S. design patent filed on 15 June 2009). The newly redesigned M-class (chassis name W166) was introduced in pre-production form 10 June 2011 as a 2012 model. The first customer-designated W166 rolled off the Tuscaloosa production line on 20 July. 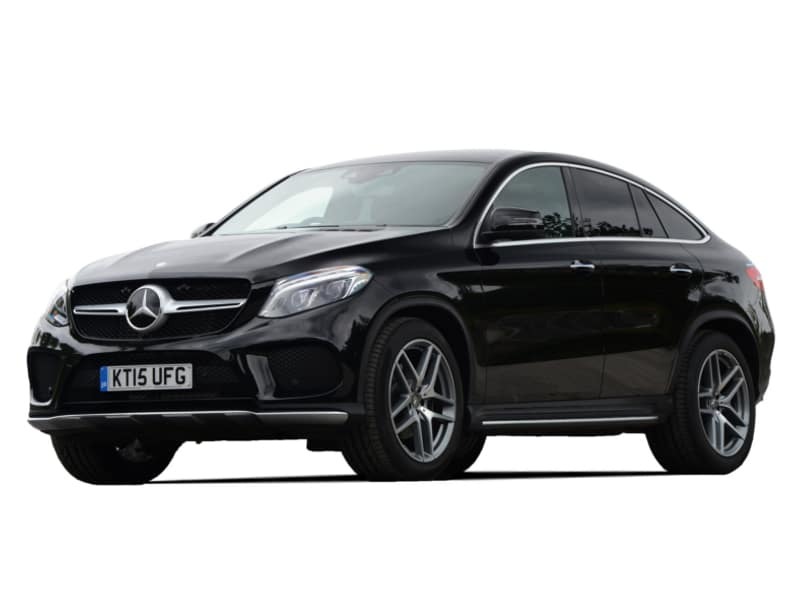 It is moderately refined, taking styling cues from the new generation Mercedes-Benz E-Class. 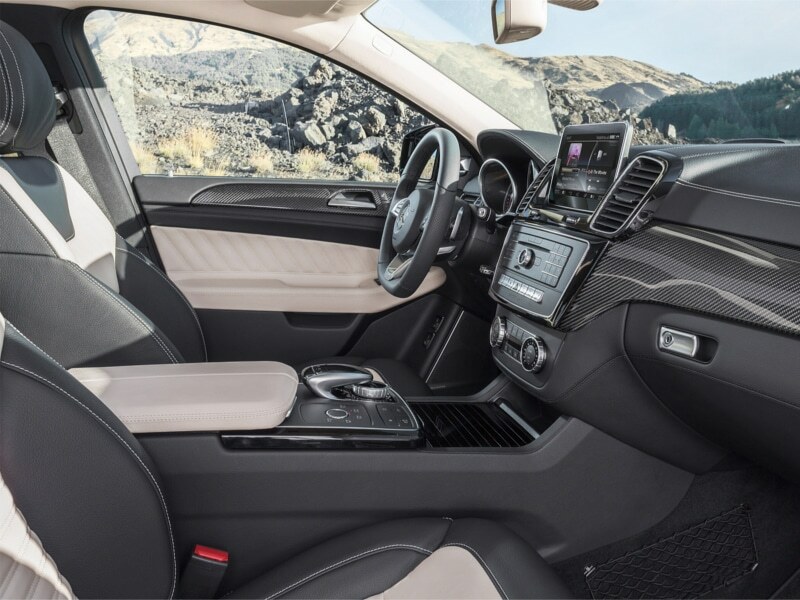 An increase in rear seat legroom has been implemented, alongside adjustable rear back-rests. It was to be launched in September 2011. 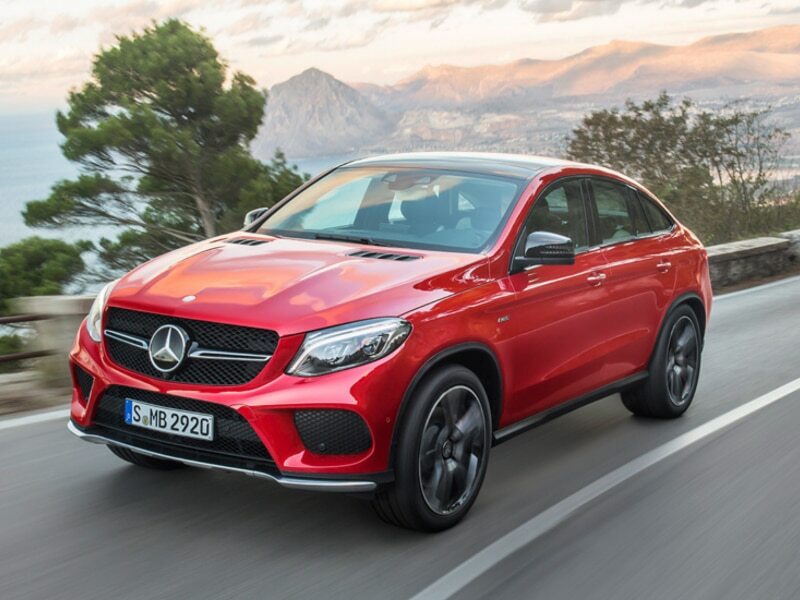 The Mercedes M-Class won first place in the “Luxury Crossover SUV” category and has been named the most ideal vehicle for Americans based on a study undertaken by California-based automotive research and consulting firm AutoPacific. Mercedes-Benz India established a manufacturing plant in Chakan, Pune in early 2009 that rolled out the first W166 M-Class to be built outside the USA in October 2012. 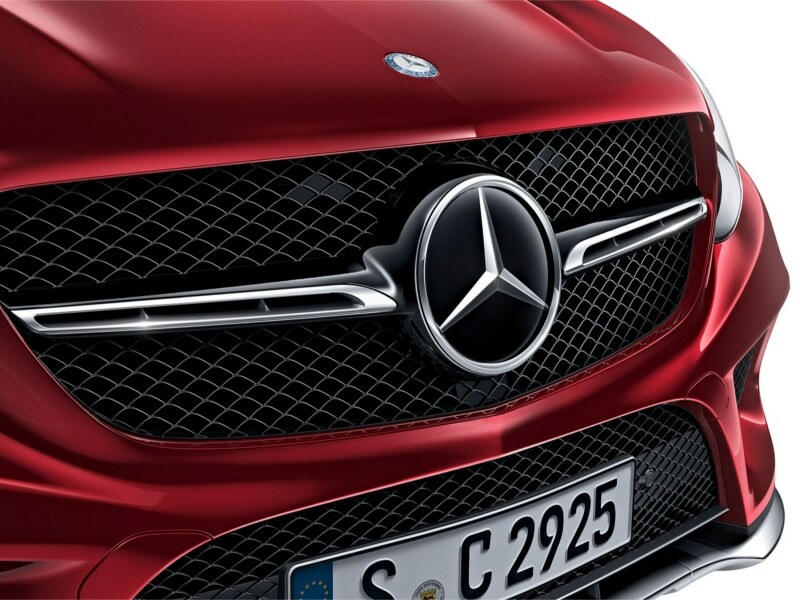 In the following month, Mercedes-Benz Indonesia began M-Class assembly at a factory in Wanaherang, West Java. These plants perform final assembly of vehicles shipped as “knocked-down” kits from Tuscaloosa, USA.